The 2018 Chevrolet Malibu or the 2018 Chevrolet Impala? 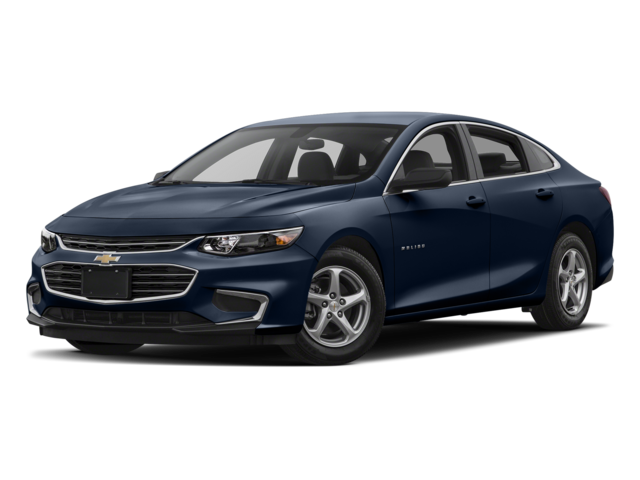 If you’re shopping for a capable new Chevrolet sedan, you can’t go wrong with the 2018 Chevrolet Malibu or the 2018 Chevrolet Impala; but you might wonder which one is better suited to your Aurora commute? That depends on how you want your new vehicle to perform, and how much space you require. 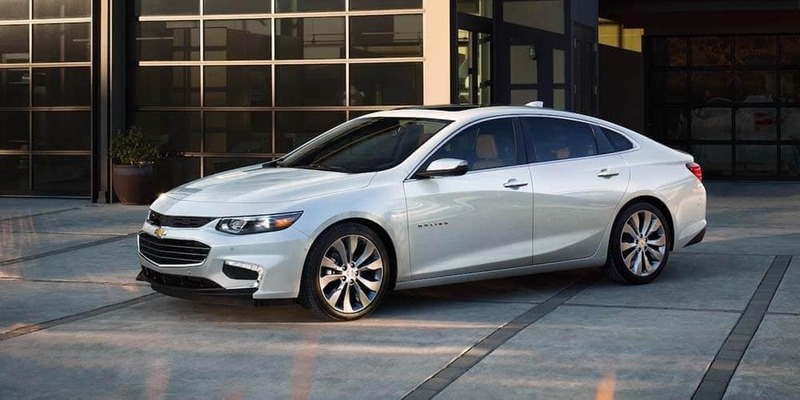 Explore the differences in our side-by-side comparison and when you’re ready to decide, stop by Chevrolet of Naperville and see how much you can save. If you’re searching for a midsized sedan that offers hybrid efficiency, the Chevrolet Malibu is a good choice. 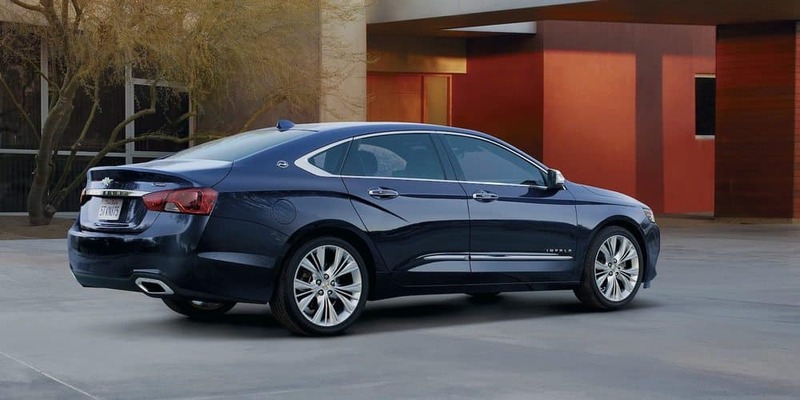 If you’re on the hunt for a full-size sedan with V-6 power and plenty of capacity, the Impala is worth a look. 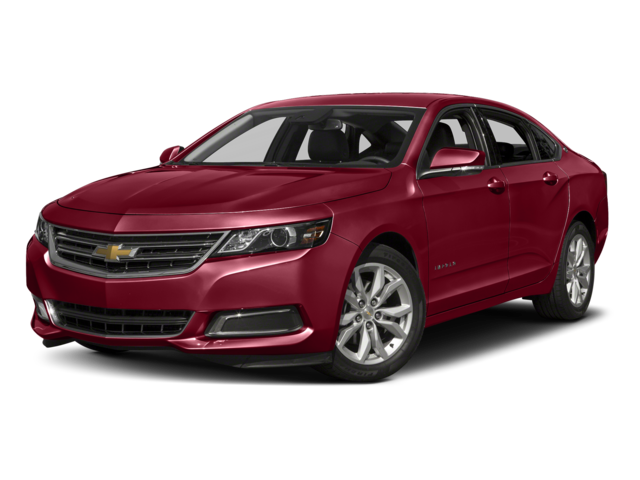 Whether you choose the 2018 Chevrolet Malibu or the 2018 Chevrolet Impala, you’ll get a great price when you upgrade your Aurora commute at Chevrolet of Naperville. We can even help you compare the Chevy Malibu vs. Ford Fusion. 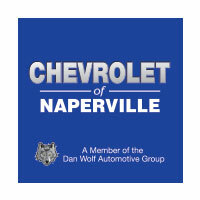 Contact us today at 630-357-6100 or visit our showroom at 1515 West Ogden Ave. in Naperville, to get started and learn more about the competitive financing available to make your favorite Chevy sedan yours.